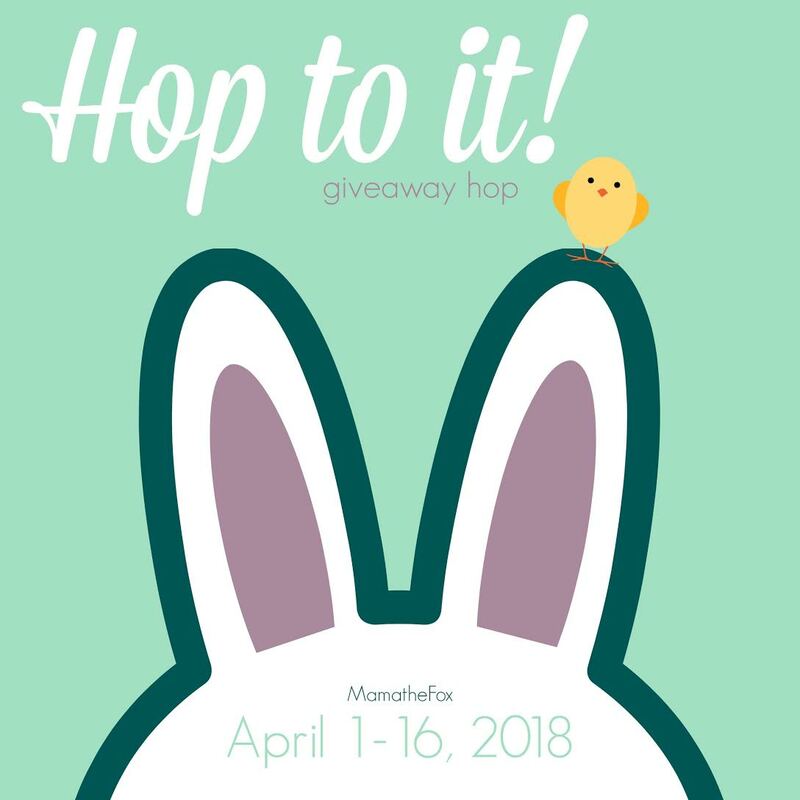 After learning about Manna Hydration products and ways to stay hydrated, enter to win great prizes below from my blog and other individual blogs in the Hop to It! giveaway hop. Staying hydrated is so important and of course water is the best way to do it. However, there are other simple ways to keep your body happily hydrated throughout the day. Besides water, other drinks can help keep you hydrated, even those cups or coffee and tea can aid in hydration. Researchers once felt that caffeine would draw hydration from your body, but it is now believed that your body makes adjustments to compensate for that provided we are drinking enough water per day. However, you should still limit your caffeine intake. If you like to workout, it is important to stay hydrated before, during and after your workouts. According to WebMd, you should drink two cups of fluid two hours before a workout. This will help make sure your body is well hydrated before you begin your workout. During your workouts, keep your muscles hydrated by drinking 4-6 ounces every 15-20 minutes. Other ways to stay hydrated are through what we eat. Believe it or not, meat is a great source of hydration. That is because meat is up to 60% water. Meats that are good sources of hydration include beef and chicken breast. Other foods that help aid in hydration include fruit, jello, soups, stews, smoothies, ice pops. Having containers that can keep your foods and drinks hot or cold can make staying hydrated more pleasurable. Manna Hydration has a line of drink and food containers that are designed to do just that. Products like their 20 oz. Refillable Retro bottles that keep cold drinks cold for 24 hours and hot drinks hot for 12 hours. For food, the Nomad Food Jar will keep your food hot for up to 12 hours with its vacuum insulation. It even comes with its own compact fork and spoon which are conveniently located in the lid. It is perfect for eating on the go. For athletes, a way to stay hydrated is with sports drinks. Certain sports drinks contain sugar and electrolytes. Electrolytes like sodium and potassium in these sports drinks can help your body by regulating the body's fluid balance while the carbs of the sugar in the sports drinks provide energy. You can read more about sports drinks in this article. These bottles have a leak-proof cap, are condensation free, have double wall vacuum sealed protection and are BPA and lead free. Best of all, they keep your hot drinks hot for 12 hours and your cold drinks cold for 24 hours! Take this bottle along to the gym, on long walks, to the beach, to work, to sports games, for your pet, etc. It is so versatile and good for the earth too. 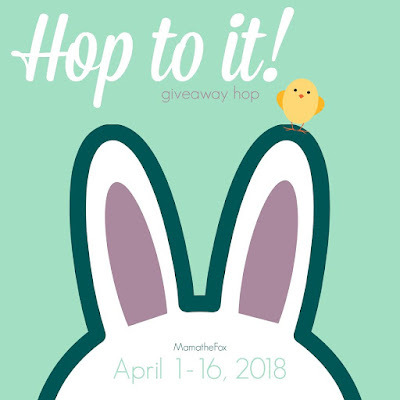 Hop to it Giveaway Hop! You can learn more about Manna Hydration by visiting their website. Disclosure: I received products from Manna Hydration to review. All opinions expressed are based on my own personal use. Your opinion may differ. Giveaway open to US only, ages 18 and over. "http://www.MamatheFox.com" and all participating blogs are not held responsible for sponsors who fail to fulfill their prize obligations. I love that you can put hot and or cold products in this with any condensation. I love something pretty to keep my coffee hot. This bottle is so pretty! 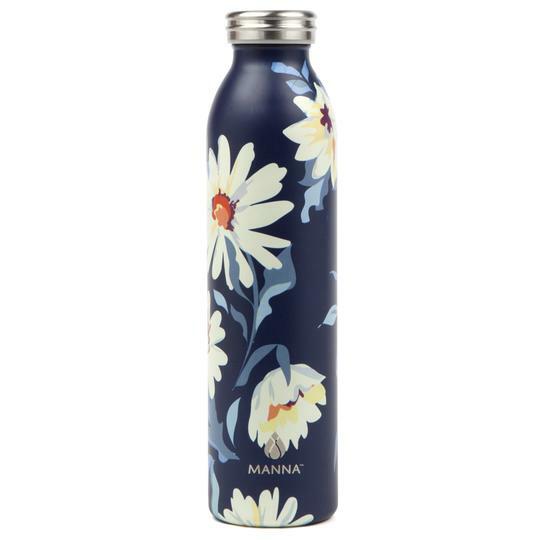 I love that the Manna Hydration Insulated Bottle allows for beverages or foods to remain hot or cold. This would be great for school lunches.